BMW has been teaming up with Sixt to run what we’ve all grown to know as DriveNow. The mobility company has evolved over the years to serve over one million customers across 13 European countries. Today, the Bavarian company announced it bought the shares Sixt had owned, becoming the sole owner of DriveNow, assuming the antitrust authorities don’t have any objections. With this move, BMW is now capable of offering customers efficient, sustainable mobility solutions from a single source. 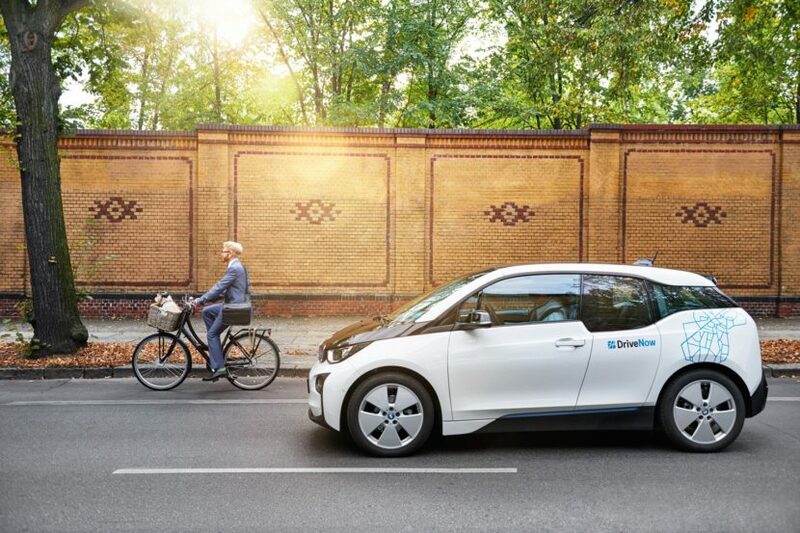 The rapidly growing field of mobility services is one of the cornerstones of the BMW Group’s corporate strategy for the future, as evidenced by the expanding of its offering in the areas of on-demand mobility (DriveNow and ReachNow), parking (ParkNow) and charging (ChargeNow) in a sustainable way. The acquisition of the Sixt shares is therefore the next logical step in this strategy, following the acquisition of Parkmobile LLC in early January of this year. 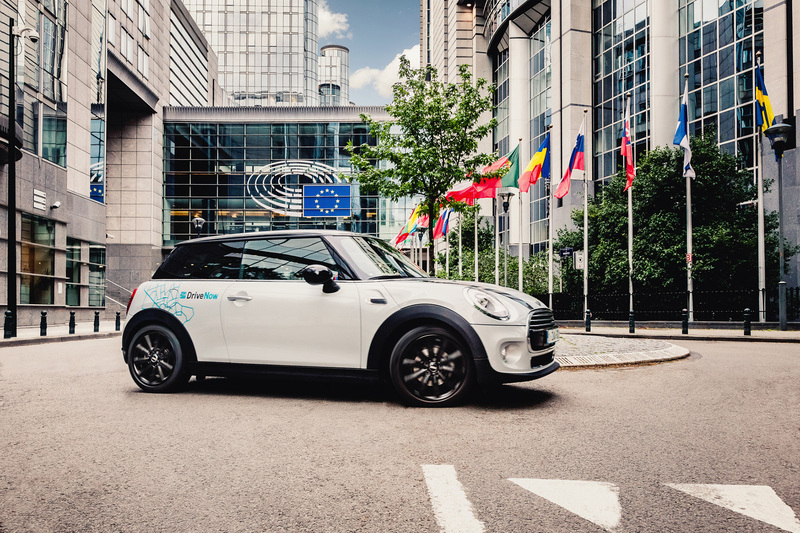 “We have achieved extraordinary success with DriveNow over the past seven years – thanks to the efforts of the DriveNow employees and the excellent cooperation with our joint venture partner, Sixt. Sixt will remain a strong partner for us in the future,” said Peter Schwarzenbauer, member of the Board of Management of BMW AG, responsible for MINI, Rolls-Royce, BMW Motorrad, Customer Engagement and Digital Business Innovation BMW Group. “Our aim is to win 100 million customers for our premium mobility services by 2025,” Schwarzenbauer continued. Independently of the acquisition of the Sixt stake in DriveNow, the BMW Group and Sixt will continue their successful long-standing partnership through delivery of BMW and MINI vehicles for the Sixt fleet. DriveNow was founded in 2011 as a premium car-sharing joint venture between the BMW Group and Sixt SE. The service is already used by more than one million customers in 13 European cities. The fleet comprises more than 6,000 BMW and MINI brand premium vehicles across Europe. The electric BMW i3 is also available to users at all DriveNow locations.